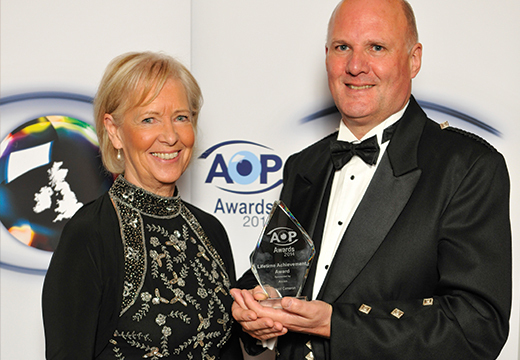 We are delighted to announce that former managing director, Donald Cameron, has been awarded the 2014 Lifetime Achievement Award at the Association of Optometrists (AOP) Awards ceremony, which took place last month. Donald is only the third person to receive the award and the first Scot. 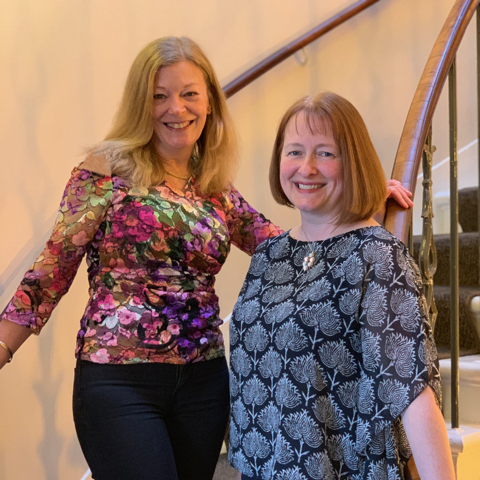 The AOP Awards’ Lifetime Achievement accolade was established in 2012 with the aim of recognising a person who has dedicated their career to promoting and expanding the role of optics, or who has brought the benefits of optics to a wider audience’. The impact that Donald has made on the optometry profession in Scotland is remarkable. 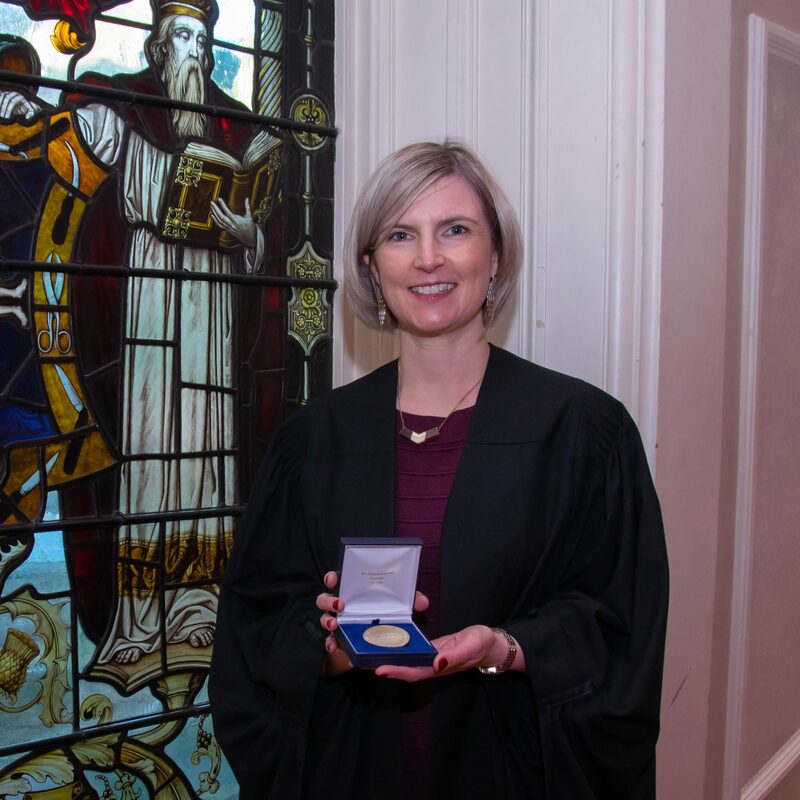 With a career in optometry spanning over 35 years, Donald was a founding member of Optometry Scotland that aims to develop and represent the views of the optometry sector to the Scottish Government. 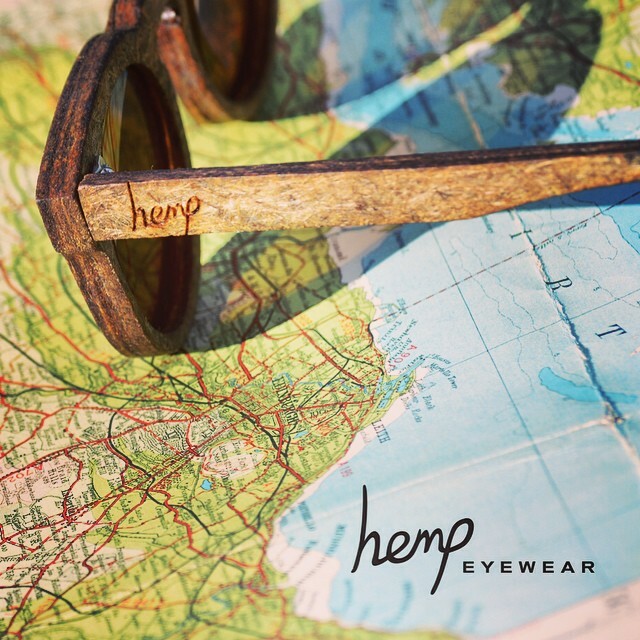 The organisation has successfully lobbied the Government on a number of key issues resulting in a world-leading contract for eye examinations in 2006. Following on from that, the Scottish Government agreed to allocate £1m per annum to fund the development of an optometry education programme through NHS Education for Scotland, to which Donald was appointed programme director. He was also a founding director of Optometric Educators, an organisation that focused on high quality education in the profession and held the position of chairman of the AOP from 1999-2000. On achieving this Lifetime Achievement Award Donald said, “It is a great honour to receive this award. I see it as recognition of not only the work I have done, but also the work of my colleagues and fellow professionals in Scotland, in particular Frank Munro and Hal Rollason, who have helped us move the industry on in the last 35 years. During his early years in the industry Donald developed a keen interest in contact lenses which went on to be his area of specialism. He worked closely with the Princess Alexandra Eye Pavilion in Edinburgh, taking referrals from them for patients requiring specialist contact lenses. Cameron Optometry, formerly McGrath and Cameron, is currently the largest independent optometry and contact lens practice in Scotland and is now run by Donald’s son Ian Cameron who is also revered in the industry. Last year Cameron Optometry was awarded the title of UK Practice of the Year at the same awards.